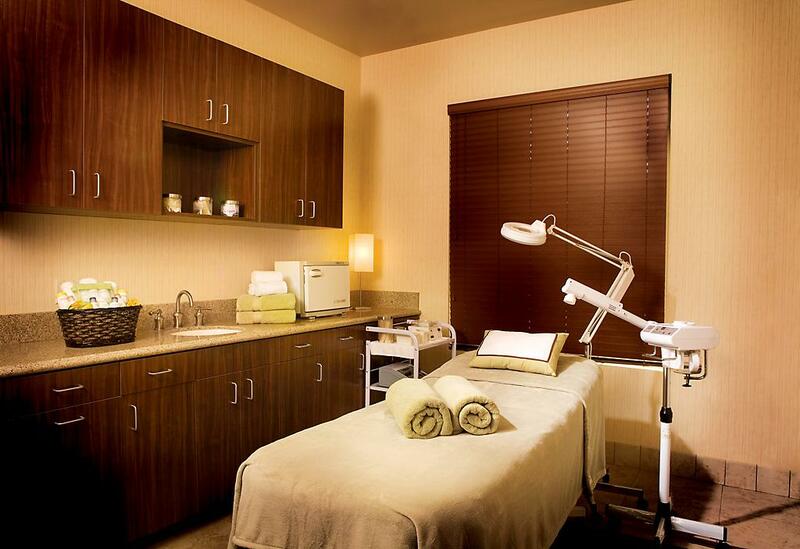 Glowing skin is just one result of a great Beautify facial, but even more important, is a lasting feeling of well-being. An improvement of blood flow, skin tone, hydration, irritation and inflammation reduction, as well as the comfort of healing hands are just a few of the things you can expect from one of our facials.  Beautify Skincare will soothe your skin and your mind, whether you are actively going through Chemotherapy treatments, Radiation, have had Lymph Node removal, or Surgery due to Cancer. We are specially trained to help you find your ‘new normal’ in skincare, as many clients experience dramatic skin changes with the use of strong medications, chemotherapy, and radiation.  Beautify's Oncology Spa Services are known to reduce some of the common side effects of cancer therapies like chemotherapy and radiation. Due to the nurturing qualities of these spa treatments, many patients will a notice an improvement with their complexion, plus a decrease in stress and anxiety. 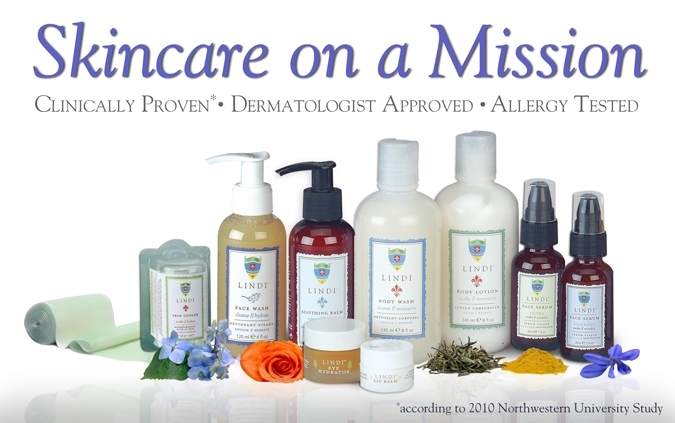 Through proper skin care, we can help you look and feel better. It is important to select skin care and personal care products that do not contain synthetic fragrances, harsh ingredients and exfoliation properties, colors or other known reactive ingredients that may instigate reactions. Depending on your particular condition, you may not have a skin reaction until you are finished with treatment. Skin reactions come and go; they may seem to get better on their own, or they may come back again much later.